Oscars 2019 ceremony will be held without an official host for the first time in 30 years. 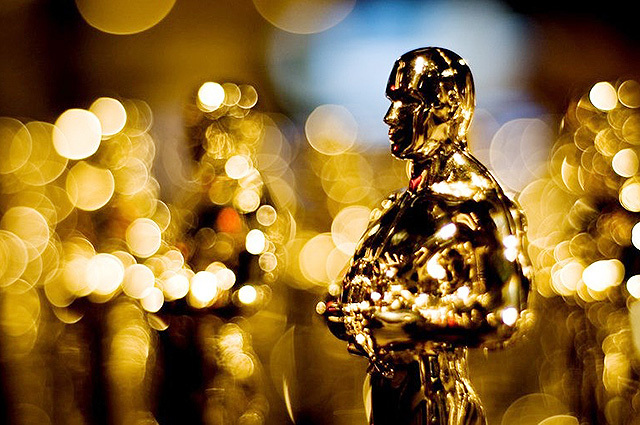 The American Film Academy has published a list of whose who will present the statues. And almost all of them are women. Chris Evans, Amy Poehler, Maya Rudolph, Charlize Theron, Tessa Thompson, Constance Wu, Daniel Craig, Jennifer Lopez, Amandla Stenberg and Awkwafina will also take the Oscar stage as presenters. 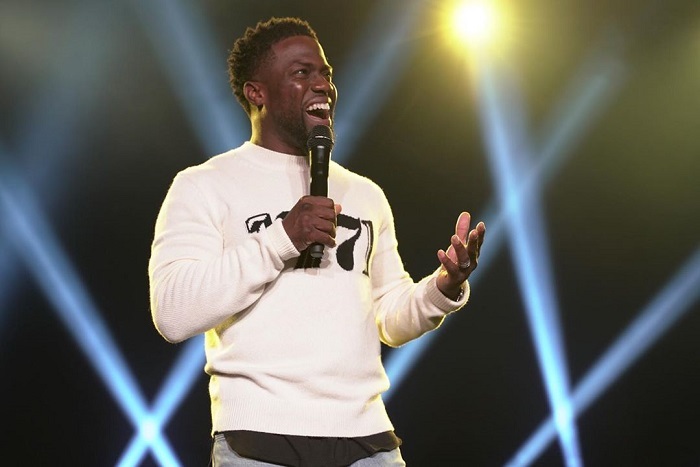 In December, comedian Kevin Hart pulled out of hosting the ceremony following a controversy over old homophobic tweets. He said he did not want to be a distraction and that he was "sorry he had hurt people”. The last time, in 1989, proved highly controversial, not least due to an opening number featuring Rob Lowe and an actress dressed as Disney's Snow White. Leading Hollywood figures wrote an open letter after the ceremony, calling the telecast "an embarrassment to both the Academy and the entire motion picture industry."